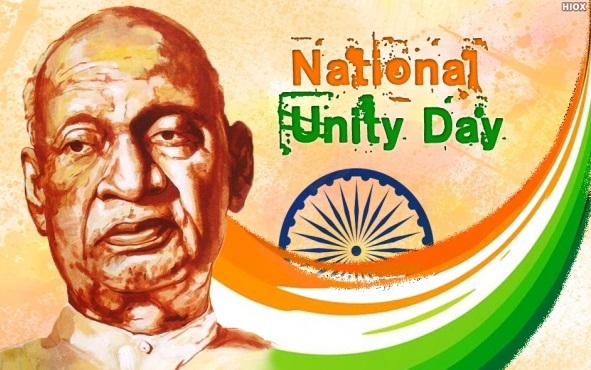 National Unity Day as Rashtriya Ekta Diwas 2016 is observed across India on 31 October to commemorate birth anniversary of Independent India’s first Deputy Prime Minister Sardar Vallabhai Patel. Observance of the day provides an opportunity to re-affirm inherent strength and resilience of our nation to withstand actual and potential threats to unity, integrity and security of our country. “Integration of India”. To mark this occasion various activities and events are being organised across ministries and departments all over the country. Besides, Run for Unity was organised in New Delhi. The idea of Rashtriya Ekta Diwas was mooted by PM Narendra Modi in October 2014 to mark the birth anniversary of country’s first Home Minister Sardar Vallabhbhai Patel.